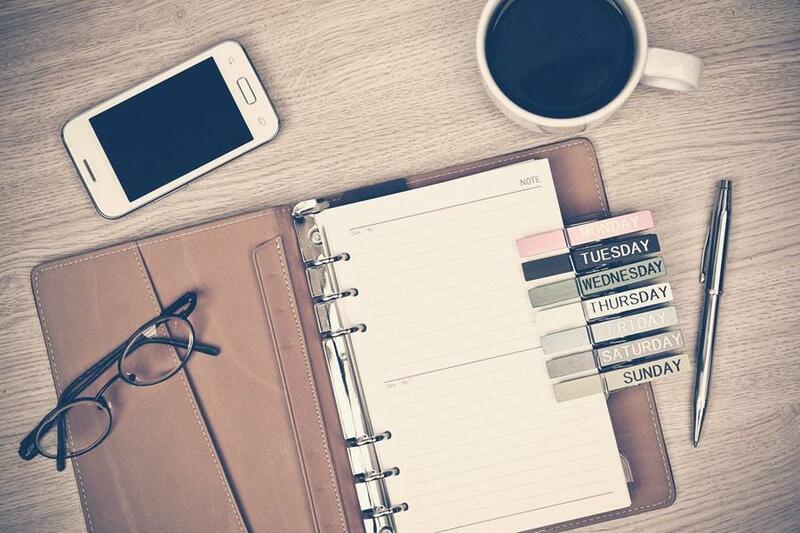 If you're not taking the time to plan your social media content calendar in advance, you could end up scrambling to find content to share, which could be a big problem because sharing quality content across your social networks is one of the most important things you can do to engage your audience and attract new leads. Managing multiple social media accounts can turn messy fast. It can also diminish the effectiveness of your social media marketing efforts. Knowing what you'll say and when you'll say it saves time so you can get other important things done. Calendars are great for setting deadlines. It's easy to procrastinate when deadlines are flexible (or nonexistent). Laying out a clear plan eliminates excuses for not knowing what content to publish on your social channels. Here's a simple process for implementing and maintaining an efficient social media content calendar. Before you start searching for content to share on your social channels, you need to figure out what your audience actually likes. A fantastic way to do that is to look at past social media posts to see which were most successful. Always keep your audience in mind and ensure you're not bombarding them with content that is irrelevant or inappropriate. This step depends on a handful of different things like your company, your audience, your digital marketing strategy, and the social networks being used. Facebook is unique in the marketing world because of its size, as well as how difficult it is to engage. That's why it's smart to know what you're going to post before hand. ​Twitter is still one of the fastest ways your business can communicate with customers. In fact, 34.5% of customers prefer social media as the point of contact (the highest rated method). Known as the "Professional's Social Network" there are more than 3 million companies with LinkedIn company pages on the network. Overall there are roughly 238 million users and that number is only expected to grow. There's a great chance your post frequency will depend on the amount, experience and authority of your social media partner, so don't feel like you have to send out less than quality content to meet these guidelines. Once you have an idea of what kind of content your audience enjoys and how often you need to post, it's time to create content, email newsletters and links to share. Whether you use a spreadsheet to plan your content out in advance you'll still need to supplement these updates with content on the fly with.